Although I'm a self confessed perfume addict I've only ever tried spray on versions and have just recently discovered solid perfume. 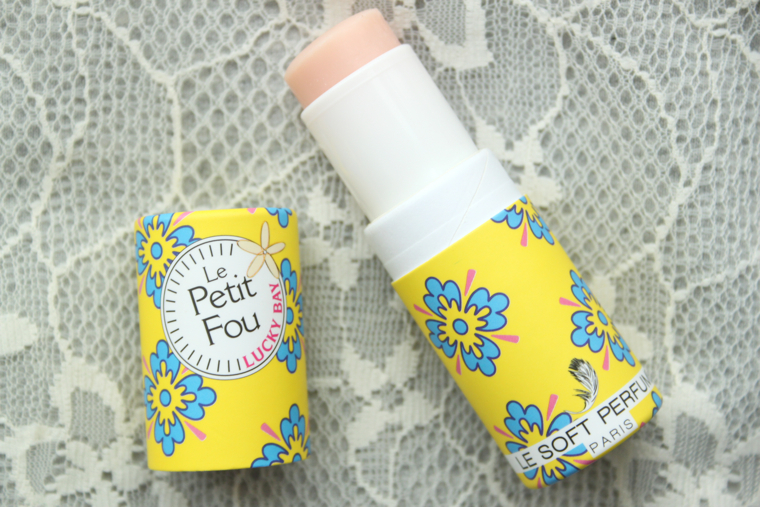 I've been trying out this perfume stick by Le Soft Perfume in the scent 'Lucky Bay', it's a beautifully fresh and uplifting fragrance and lasts much longer on the skin than I ever expected. It has all the power of a normal atomiser perfume, if not more, and the sleek compact packaging means that you can reapply throughout the day without carrying around a clunky bottle. The price may seem a little steep at first but bear in mind that it will last a very long time due to the fact the perfume is in such a concentrated form, I'm definitely going to be checking out more versions of these. "With a nourishing Monoi Butter base, Le Soft Perfume in ‘Lucky Bay’ will enfold you in the fresh, uplifting aroma of a glorious summer’s day at the seaside. 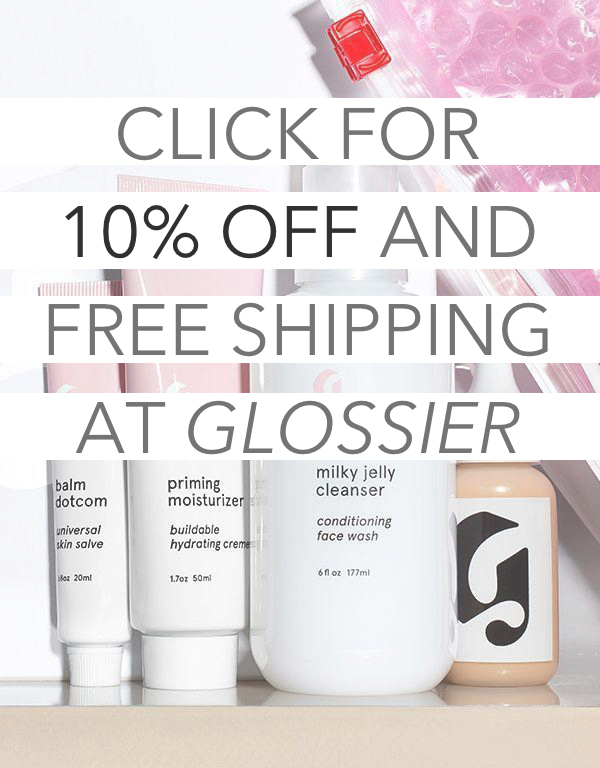 Citrusy top notes of Tangerine and Lemon give way to a warm, floral heart that conjures the scent of warm skin, sunscreen and a clean sea breeze. 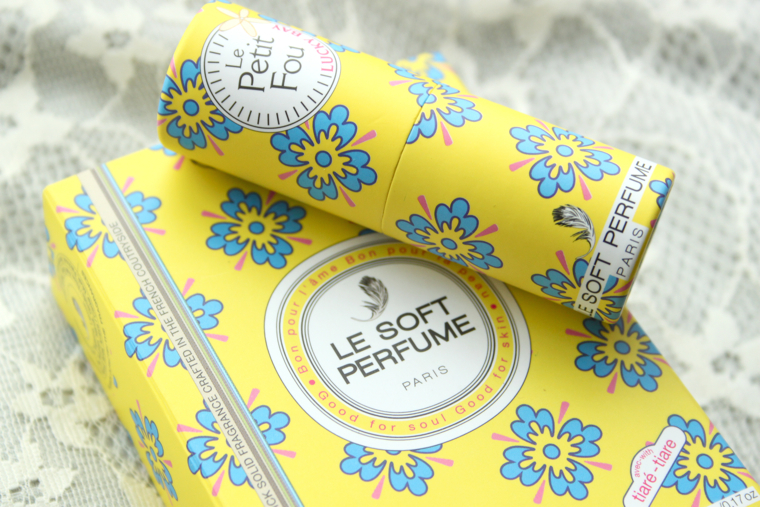 Perfect for taking on your travels, the solid formula can be stowed in hand luggage and applied mid-flight to soothe stresses, or whenever you need a little burst of heavenly-scented holiday happiness. " 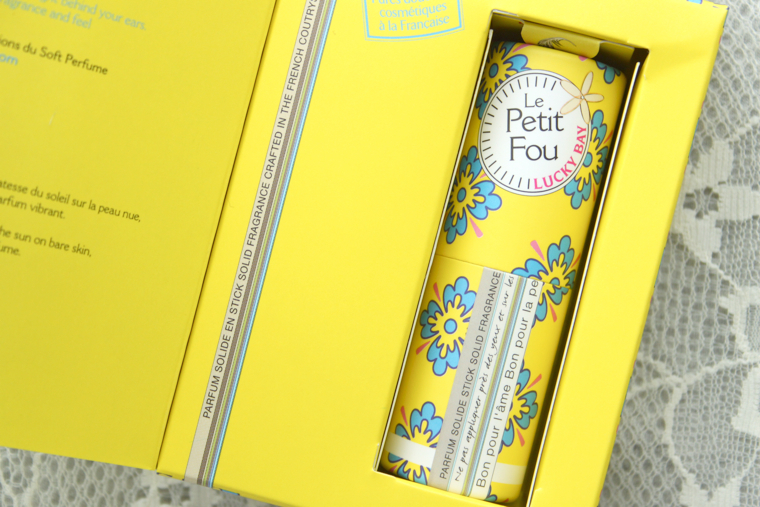 Gorgeous packaging, think I will have to put this on my Christmas wish list! This is such a great idea! Definitely a fantastic travel option! I'm curious about these as I too love my perfumes yet this would be so very different to anything I've tried before. It sounds good and I like the fact it lasts long as I find that is often the worst thing about fragrances; they're so expensive and can easily loose their strength after a couple of hours. aw the packaging is so cute!